Before coming to Surbiton Hill Methodist Church Stan has been a Methodist minister in Newcastle-on-Tyne, Halifax, and Ewell. 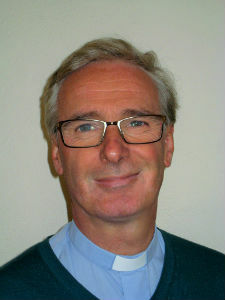 From 2003-2011 he was chaplain for Kingston University and then moved to work at Methodist Church House as an adviser in chaplaincy matters. Stan is particularly interested in helping churches grow through making stronger links with the communities around them. His hobbies include archery, the arts, riding his motorbike and playing the flute and guitar rather badly. Stan and Mary live in Surbiton and have two grown up children. After qualifying as a nursery nurse in 1998 I promptly married my husband of now 20 years and then moved to Chessington. 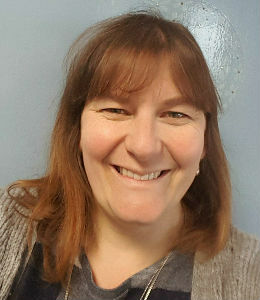 I have worked in several nurseries, once as deputy manager and then after feeling as though I wanted a different challenge I started working in a primary school assisting the reception class teacher. It was while I was at Ellingham primary school that I had both my boys and completed my open university degree. Since giving my life to Christ at a Billy Graham rally my faith has grown and deepened...when the position of Children worker came up at Surbiton Hill Methodist I felt it was a message from God - an opportunity to work with children, one passion but to be able to teach them about the loving Lord - my other passion. I have had the privilege of being the Children and family worker for 10 years now and thoroughly enjoy the challenges and rewards it brings. 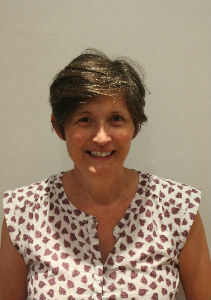 Katie started working as Church Administrator in November 2013. She is the first point of contact for all hall lettings (birthday parties to long term bookings) and is willing to assist with any enquiries from those using the church premises. Katie lives locally with her husband, two daughters and young cairn terrier, Pickle.